Feeding problems are common among children on the autism spectrum. Eating difficulties have negative effects on a child’s physical, developmental, and psychosocial problems. Constant battles surrounding food makes mealtimes difficult and frustrating instead of opportunities for families to bond. Fortunately, working with occupational or speech therapy on the underlying issues behind the feeding difficulties provides significant relief and improvement for children and families. Research indicates that 9 out of 10 children on the spectrum have some type of feeding problem. Children on the autism spectrum often have substantial aversions to the texture, smell, appearance, and taste of food. They are more likely to refuse many foods and binge on others (food jagging), leading to losing their already-limited foods over time. They are commonly picky about brands, meal locations, and meal times. Many of these children are not proficient in utensil use. Some may even experience atypical cravings or pica, the practice of consuming inedible items. As challenging as feeding problems are for children with autism, parents and family members also experience a variety of negative effects. The distress and trauma surrounding mealtimes and eating send ripples through the entire family. Meltdowns around mealtimes cause physical, mental, and emotional stress to family members. Some family members even report gastrointestinal problems due to the stress of mealtimes. Because of these negative effects on the entire family, it can lead to increased fighting, stress, and even decreased time that the family spends together.Feeding difficulties of one child can lead to their siblings being afraid to invite friends over, negatively affecting their social development. Feeding problems can negatively affect the relationship within family members, resulting in marital disharmony. Fortunately, pediatric feeding therapy can relieve many or all of these challenges – both for the child with autism and his or her family. Speech and occupational therapists help children with ASD overcome sensory, motor, and social skills associated with feeding difficulties. Further assistance to help them develop techniques for emotional regulation and distress tolerance can reduce mealtime meltdowns, improving nutritional outcomes and reducing the stress on the entire family. 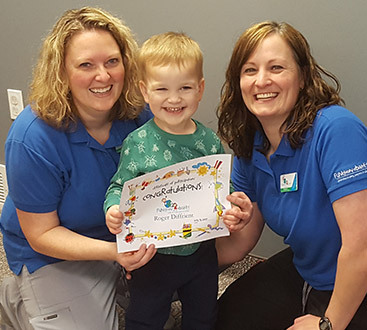 At FUNctionabilities, we specialize in pediatric therapy delivered in a play-centered environment that kids love!. Our specially designed facility provides the ideal environment for a child to experience quick and frequent results. 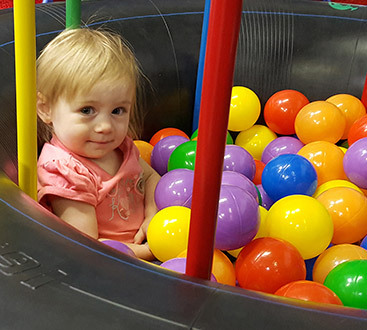 FUNctionabilities is located in Draper, Utah, but due to our amazing success, we serve children and families throughout Utah. 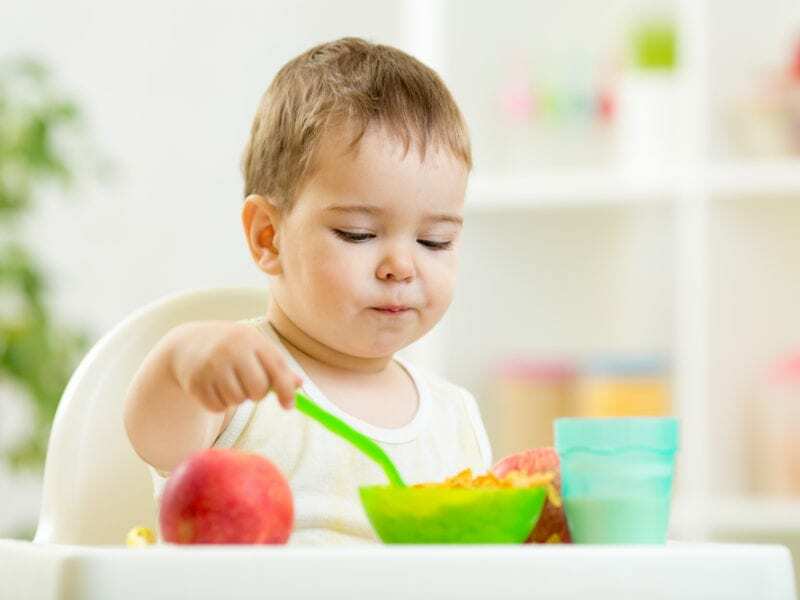 Contact us today to learn how our feeding therapy can improve you and your child’s life.